Advent is a season of reflection and longing for the coming king and savior. As our awareness for the first coming of Christ is heightened, our longing and expectation for his second advent increases as well. 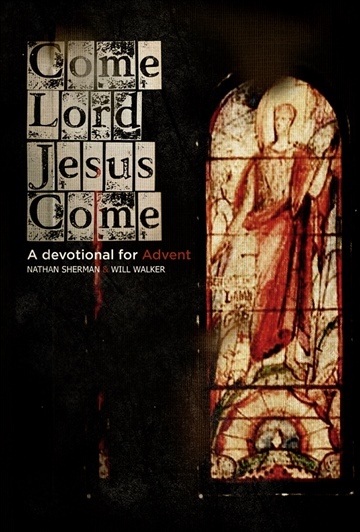 This devotional guides disciples through daily devotionals on the major themes of the incarnation of Christ and the believer's response.